This is a fabulous cotton blend stretch denim, a medium-light weight denim that is perfect for any season! It's quite malleable and soft, as if it were pre-washed! 20% stretch in the width only with great recovery. 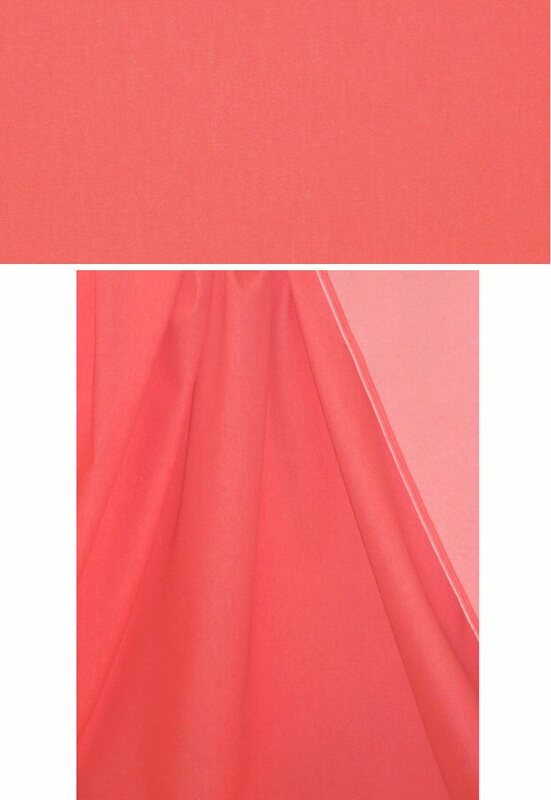 The color is a bright coral red (PANTONE 17-1647 is close). Fabulous for jeans, capris, jacket, skirt, skinny pants, etc. Pre-wash separately, dry on low.